Are Your Garage Door Cables Broken? We Can Replace Them! Is your garage door jamming and won’t close? 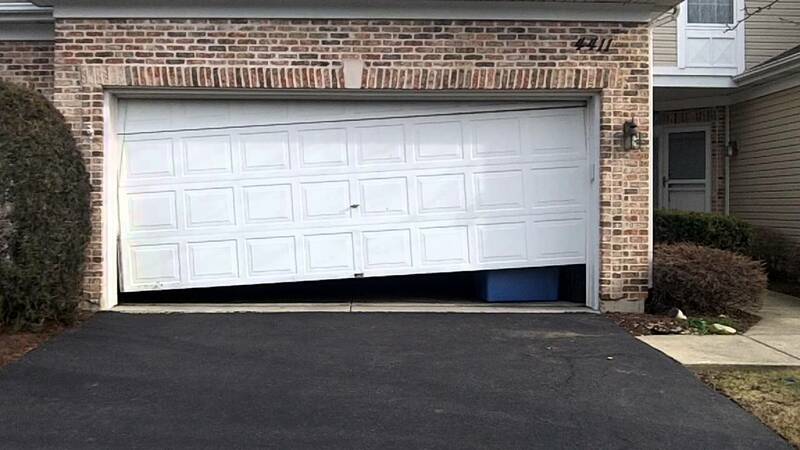 If your door is getting stuck and won’t fully close, of if your garage door looks like it’s on a slant, not level or your garage door is crooked, it’s likely that you have a broken garage door cable. 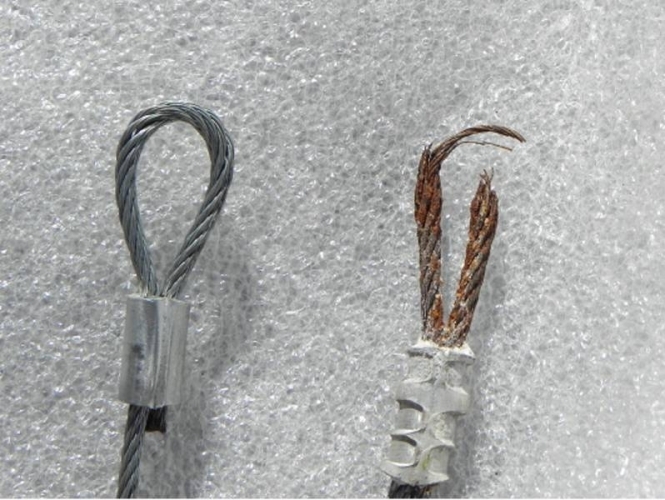 Garage door cables are the steel wires that go up and down the sides of your garage door. If you are a local resident of Toronto, Mississauga, Scarborough, Brampton, Oakville or you live in the Greater Toronto Area, call our professional garage door service repair technicians to have your garage door fixed today!